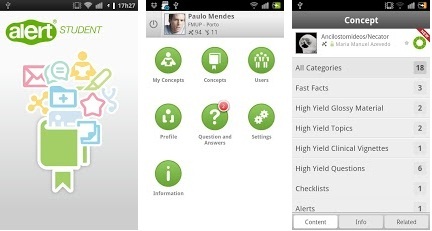 This article covers ten very useful apps for Android devices. 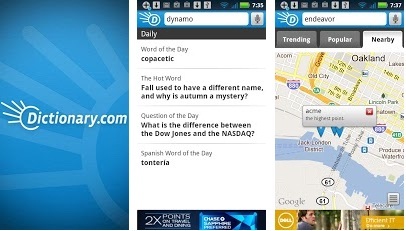 The list is geared towards apps that college students will find useful in particular. Many apps have numerous functions that make them useful for the general public too, however this list is comprised of apps that are useful for students. 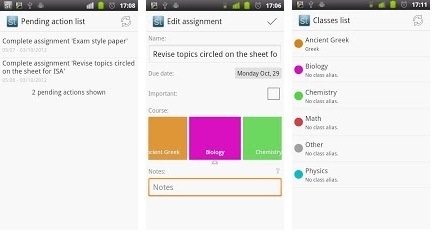 Each item on the list contains a reason why the app is useful for students in particular. This is a tool you can use online but has been organized into an app that you can use on your Android. It is a little bit like a search engine; however, instead of providing you a list of documents, it consults a database to give you answers to questions. It is good because it gives answers to mathematical questions too, which is not a commonly seen function online. It is a good little app for researching very specific data, such as magazine circulation or the amount of money Microsoft made last year. 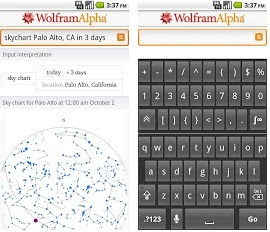 This app is useful in two ways (for students anyway). It can be used to remind you of important events such as presentation days, exam dates, homework deadlines, coursework deadlines (and the like). It can also be used to automatically silence your Android. 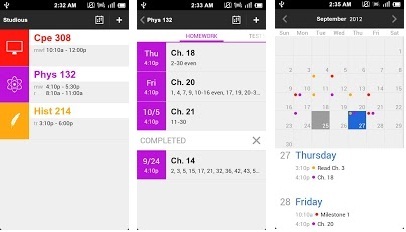 A student needs only to program the times of his/her lessons/lectures into the Android and the app will put the device on silent for the duration of the lesson/lecture. This is a day planner that is similar to a calendar planning app. The biggest difference which makes it worthy of a mention is its organization tools. It allows you to program in your homework, coursework and exam deadlines, which you may then condense down into a very minimalist display. The minimalist display can be opened up so that all the details may be seen. It works well because if a student has three or four items due on the same day then a screen full of text is inviting things to be forgotten and overlooked. 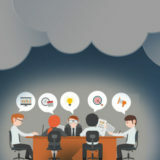 You may also cloud sync your app so that you can check your deadlines from more than one device. This is another note taking app amongst a sea of many, but this app has a special mention because not only can you take, file and filter your notes, but you can use a few of its other tools too. 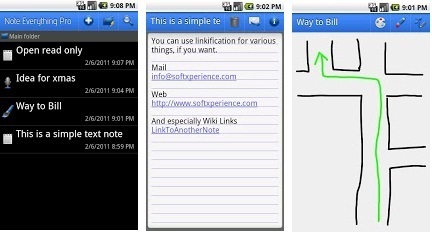 For example, it lets you file various note types and organize them in a fairly customized fashion. 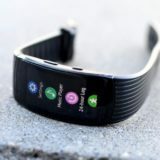 It also has built-in barcode integration. 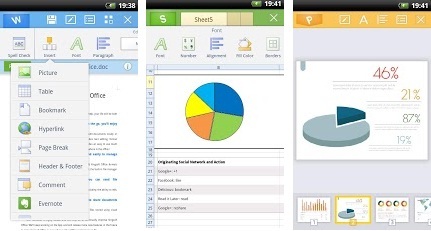 Finally, it has quite a few sharing tools to make sharing your notes a little easier. It is not an app that is worlds above the multitude of other apps available on the market, but the extra tools make it worthy of a mention. This is an office app that has many of the features you would expect to find on Microsoft Office’s desktop version. There are too many functions to go into on one article, but there is a word processor, spreadsheets, etc. It also allows you to open twenty-five file types. This is a graphing and scientific calculator, which is good for many college courses you may take. 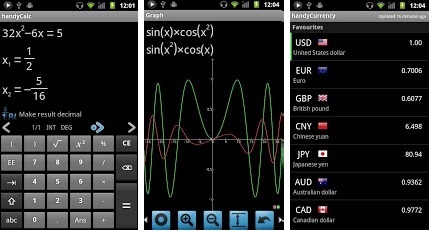 It is more of a convenience app for doing one-off calculations when you have left your scientific calculator at home. You will still have to purchase a scientific calculator because you will not be allowed to take your Android (and app) into an exam. The Dictionary.com website is now popular enough so that most students have probably had a glance at it at least once. 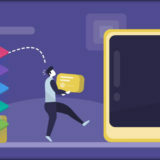 The app is currently free, which suggests that it acts as a portal to their website, meaning you will need an Internet connection to use it. As a bonus the app allows you to have access to the dictionary definitions, as well as their thesaurus, voice search, audio pronunciation, and various other minor functions. 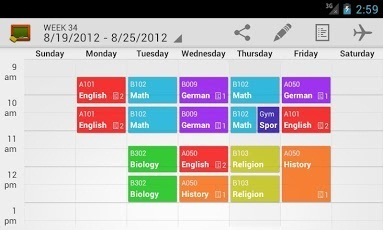 This is an app that works as a calendar that you can program with your college schedule. You can synchronize your calendar with the cloud so that you can use the schedule tool on other devices. 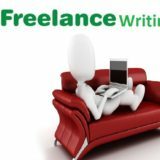 They have added a function that allows your schedule to remain transparent, which is handy for when you have a document over the top. You can use the document to fill in your calendar, whilst still being able to see the calendar. When you are in college there are going to be numerous occasions when you wish you had a photocopier but do not. 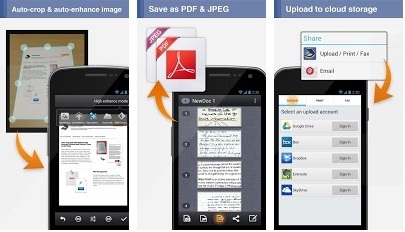 The app is useful in times when you see a certain snippet of information in a book, to copying the notes of your peers. This app fixes that little problem by allowing you to use your camera on your Android to take a photo scan of the text. This app supports high definition cameras too, and has a clever little contrast function that clears up the image that you photograph. It focuses the image around the text so that bits are not blurred, and uses a contrast function to make the text easier to read. If you cannot get your hands on a scanner then this app is a very convenient tool. This is more an app for people studying medicine, since it allows you to organize medical knowledge in a digital format. It is geared towards storing multiple clinical terms and reams of information under single headings (in menus that can be opened up to reveal more information). Next story Why Is Auto Blog Commenting Approval An Unethical SEO?